A behind-the-scenes opportunity to learn about Naramata wines and winemaking. 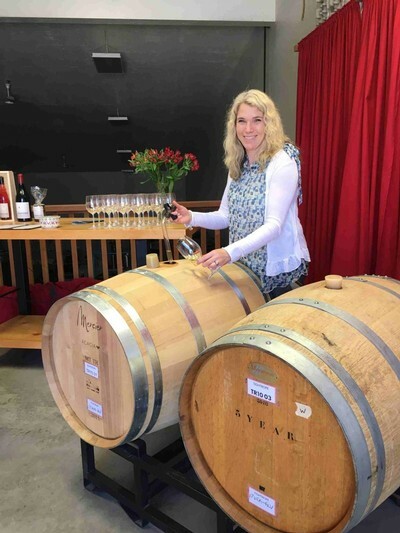 Visit our Winemaker & Owner Lyndsay and be the first to sample our Syrah right from the barrel. 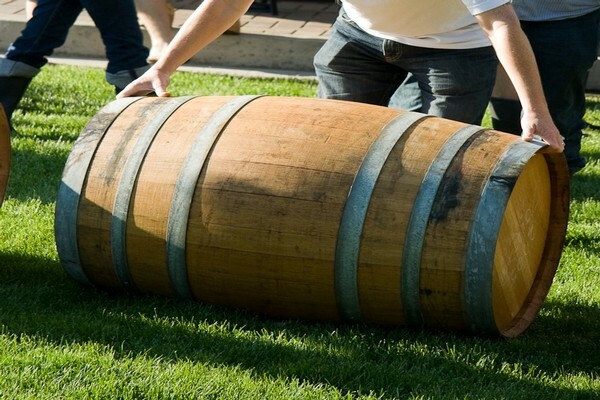 Join us with 8 Naramata Bench wineries that will be rolling out their barrels throughout the afternoon to give you the chance to taste upcoming new wines and learn about Naramata terroir. Note: Moraine and Roche will be starting at 11am, and Roche will end at 5pm. SET IN THE HEART OF THE OKANAGAN VALLEY. JUST ANNOUNCED: Top Chef Canada head judge Chef Mark McEwan will be demoing at our Chef Showcase station. Join us May 10th, 7-10 pm at Calgary Hotel Arts. 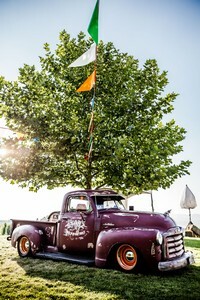 BC Wine Country is coming to Calgary for its 2nd annual Chef Meets BC Grape event. 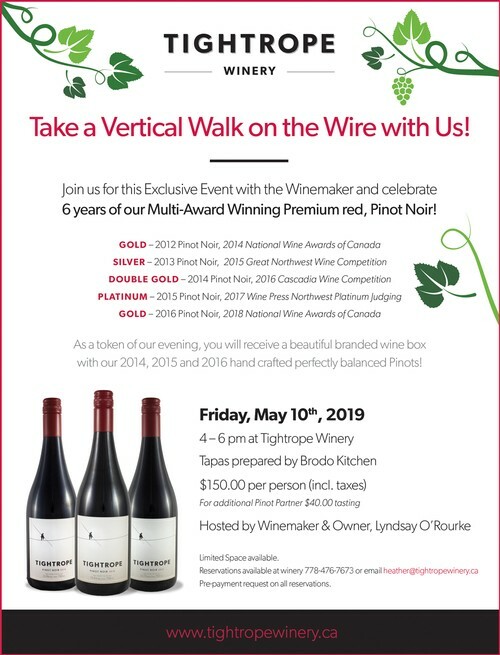 Attendees will swirl, sip and savour their way through BC VQA wine from over 30 BC Wineries pairing with small plates prepared by Calgary’s top chefs and renowned local restaurants. 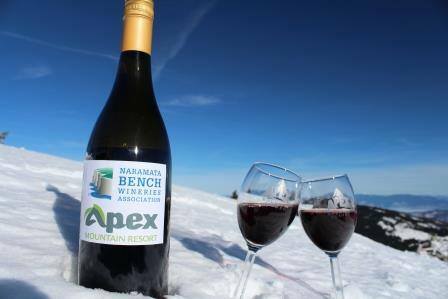 The perfect gift for the BC Wine lover on your holiday gift list! Take advantage of our early bird holiday pricing and guarantee your tickets. More details coming soon! Be sure to check back as we unveil our attending celebrity judges, chefs and winemakers. Saturday March 10th from 7-9pm, is the highlight of this weekend, an evening of tasting many of the renowned wines from the Naramata Bench. Eighteen wineries will be pouring a selection of tastings and the wines will be complemented by delicious tapas and chefs' specialty tastes created by the Gunbarrel's gourmet kitchen. Join the wineries for this wonderful evening of tasting and after in the Gunbarrel Saloon and Restaurant for live music and dancing. After Party in the Gunbarrel with Live Music by Uncorked!